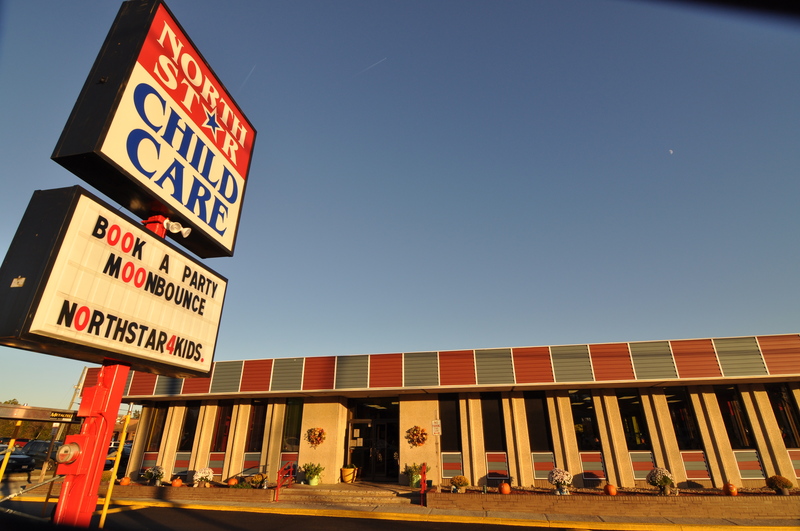 Welcome to Northstar Child Care! The kids love our Moon Bounce! Susan left her career as an Electrical Engineer with the power company to open North Star Child Care in 1992. She had two small children at the time and wanted a career where she could raise her children and work. Twenty five years later, her children are grown and gone and she is still here. Both children are now doctors, one a Pharmacist and one a Medical Doctor. She still gets to take care of kids here though! Susan has a Black Belt in Karate and teaches karate classes to the child care students. 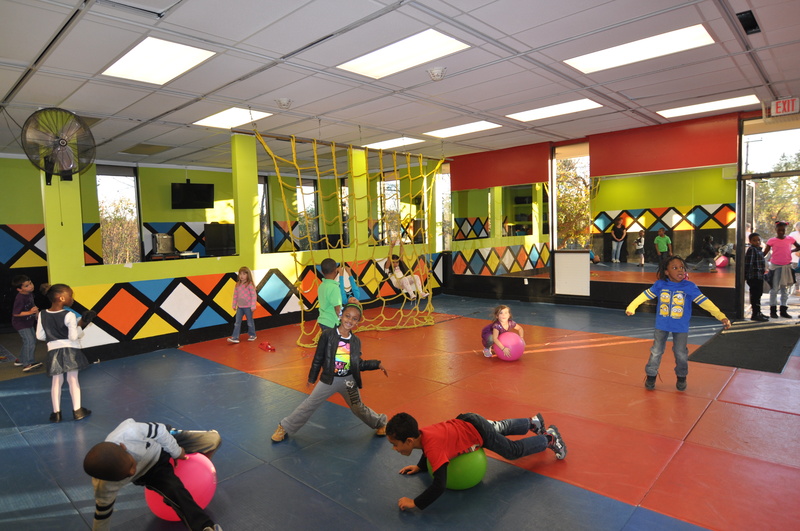 Susan also teaches X-treme training classes at Carillion Wellness. She has run Marathons and completed Triathlons. She has a Lifeguarding certificate with First Aid and CPR training for our Swim Club, and also has her CDL license and is trained in Medicine Administration. Susan supports the area Rec. Club teams and has coached softball, baseball, basketball and soccer. Co-owner and third doctor in the family, David left his career as a Veterinarian to be with the kids at North Star. With 25 years of experience, Dave pretty much does everything here! He is our maintenance man, plumber, electrician and all round! Susan and David have 3 rescue dogs, one with three legs. Dave was forced to amputate her leg due to abuse and they couldn’t let her go. They also have two cats, Bert and Ernie, who rule the house! Dave loves to exercise as well and with his Black Belt, teaches karate classes, runs marathons and competes in Triathlons. Dave manages our Swim Club and is a Certified Pool Operator and Lifeguard with CPR and First Aid training. 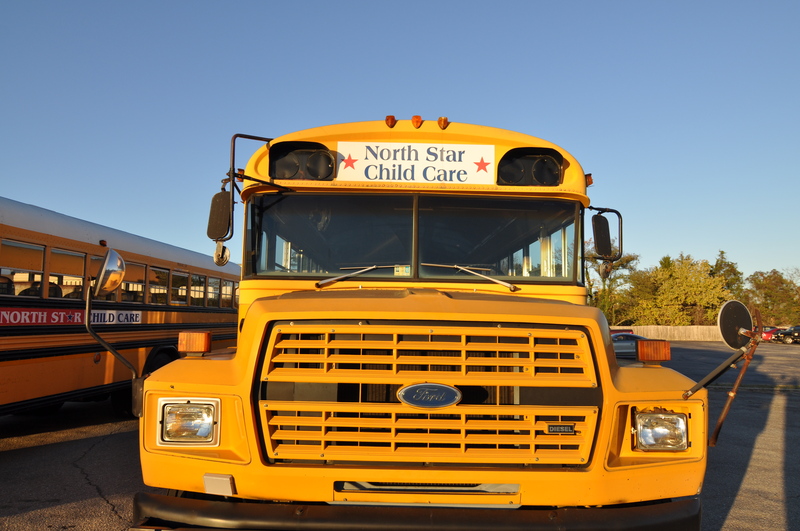 Dave takes many Child Care classes per year and has a CDL license. Shelly has been managing here since the beginning of 1999! She takes Child Care classes every year and is CPR and First Aid certified. She has raised two children of her own and has two grandsons. She shares her house with two rescue dogs and two cats. Shelly enjoys playing and spending time with her two grandsons, gardening, reading, listening to music, and playing board games with family and friends. Anthony is one of our teachers and bus drivers. Anthony has been with us for over 10 years. He takes yearly Child Care classes, is First Aid and CPR certified and has his CDL license. Anthony loves hanging out with friends and family. Peggy works for The City of Salem driving children with special needs. She takes several Child Care Classes yearly and is certified in CPR and First Aid training. She has a son and a grandson. Peggy enjoys working around her house and doing yard work. Robin is one of our teachers. She takes several child care classes annually and is certified in CPR and First Aid. Robin stays busy with her three children and husband. 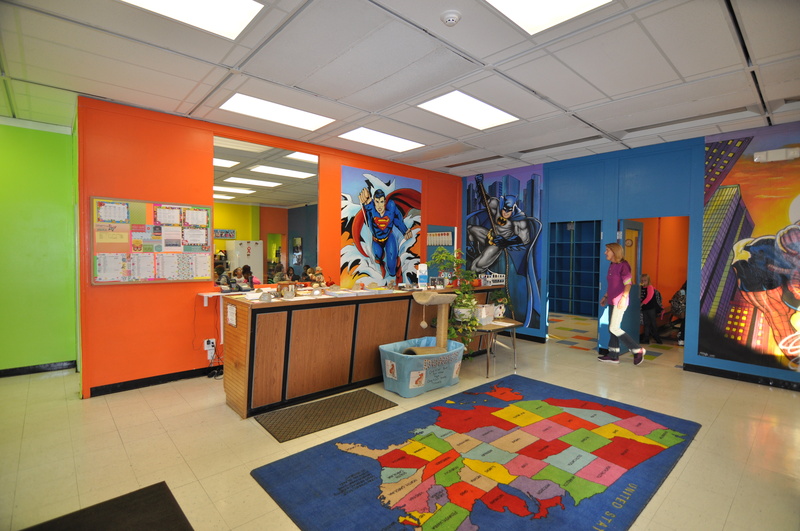 Leanna works at Burlington Elementary School and at our Child Care Center. She takes several Child Care classes yearly and is CPR and First Aid certified. She takes special interest in these children and serves as a great role model. Leanna loves baking and sewing and spending time with friends and family. She also loves antiquing and shopping. She enjoys making quilts and quilting.